Interbike is Coming! Which Bikes Do You Want Most? 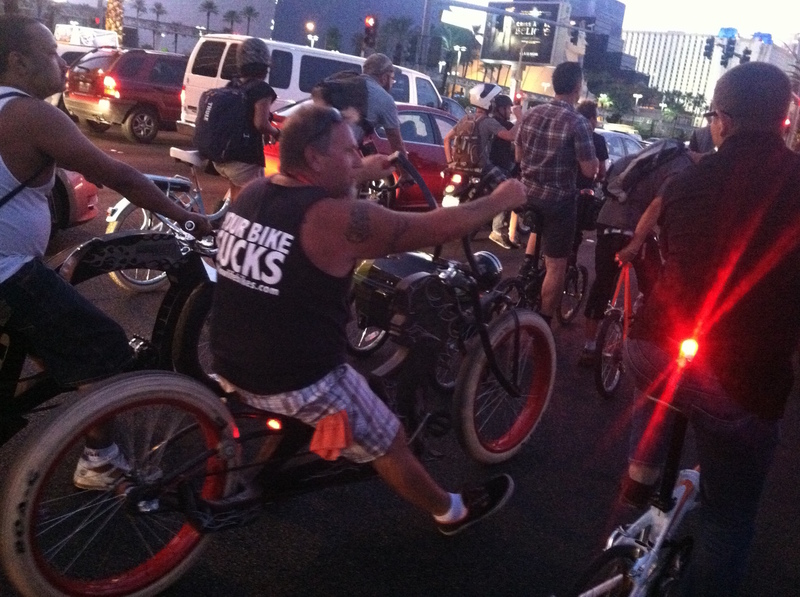 The Tern Mobile Social is always a fun way to see Las Vegas. We’ll be covering Interbike again this year, and this time we want to hear from you, our readers. We’ve been bombarded with invitations from the various electric bike exhibitors, as well as other exhibitors. Some things we will absolutely not miss, but others we’re not sure we’ll have time for. Here’s the full exhibitor list. What new bikes and gear are you most excited about? What’s missing from your daily ride that you wish you could tell a manufacturer to make? My partner in crime/videographer/contributor Robert will be on hand as well. Robert will be introducing a new category on Bikocity called “This is my Mountain Bike”. TIMMB covers the world of gravel bikes, klunkers, etc. He plans to showcase all the fun you can have without full suspension and the latest tech. So if you’re looking for a bike you can ride from the train to the trail, that will be the place to look. 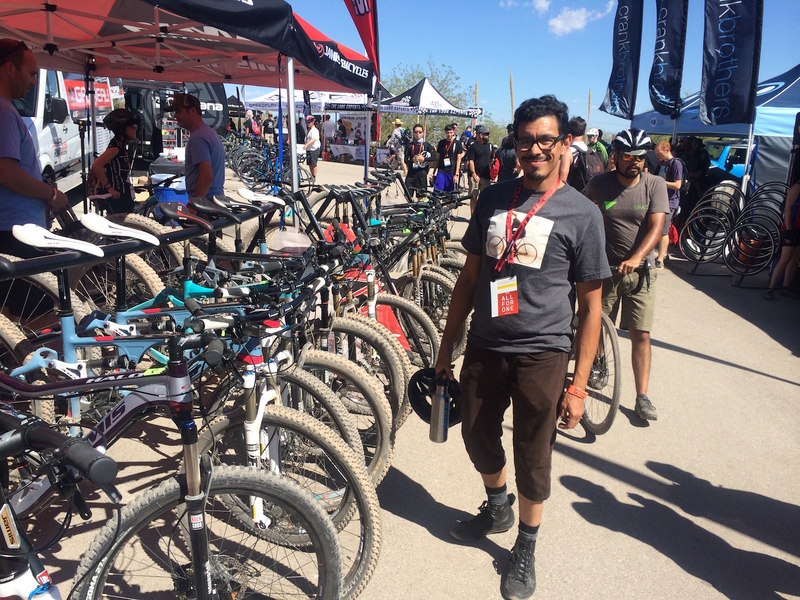 We will ride as many bikes as possible at Outdoor Demo, and on the test track at Interbike, and we’ll tell you what we liked. But first, tell us what you want us to report on, in the comments below. Susanna Schick Susanna's cycling career began happily on the back of dad's bike for after-dinner runs to the ice cream shop. At the age of 15 she got into scooters, then motorcycles and forgot all about bicycling until CicLAvia passed by her home in 2010. She decided to hop on and has been doing her best to survive LA traffic on 0 horsepower ever since.